The best part of having friends who also love cooking is that you can talk about an interesting dish and compare recipes. We teach each other how to cook a mouthwatering and savory meal and how one dish can be stand-up among other dishes. But of course sharing one’s secret ingredients like Picadillo Recipe is out of the question. It really depends on how you make one dish into a delicious and flavorful dish. Creating a delicious and nutritious meal is so important nowadays. Every time we cook for our family, we think on how we can give them a simple but delicious meal and how they appreciated it. One should be passionate and excited about what you are preparing, even the simplest dishes. Brown the beef in canola oil. 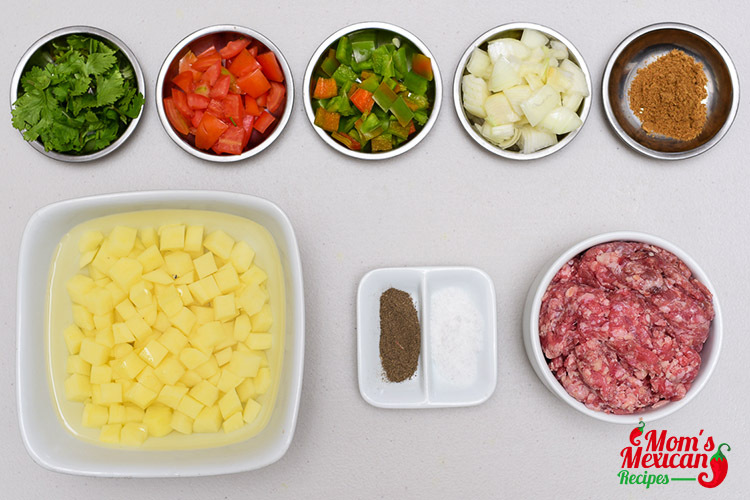 Add onions, bell pepper, tomatoes, garlic, and all spices. Cook for 10 minutes. Add stock and simmer for 25 minutes. 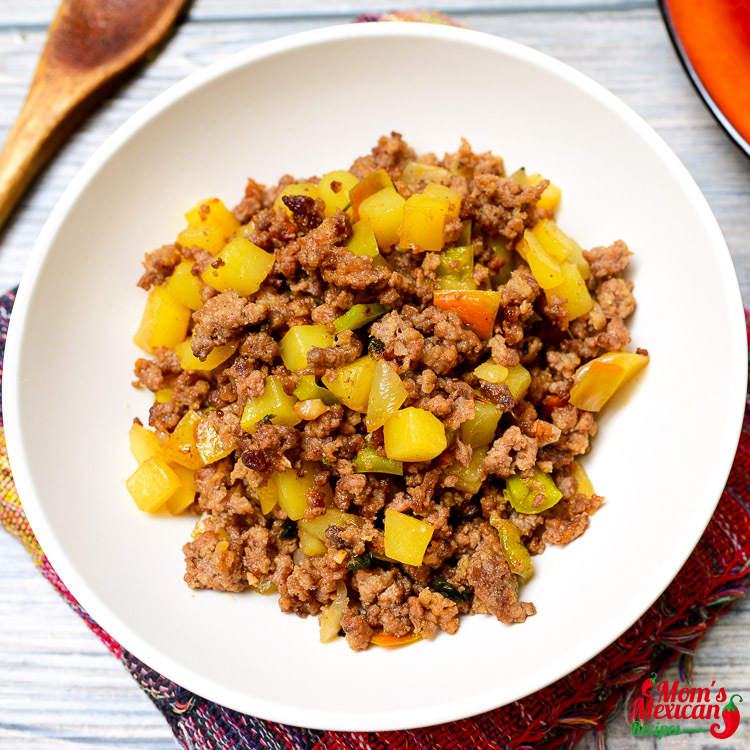 One dish we talking about is Picadillo. 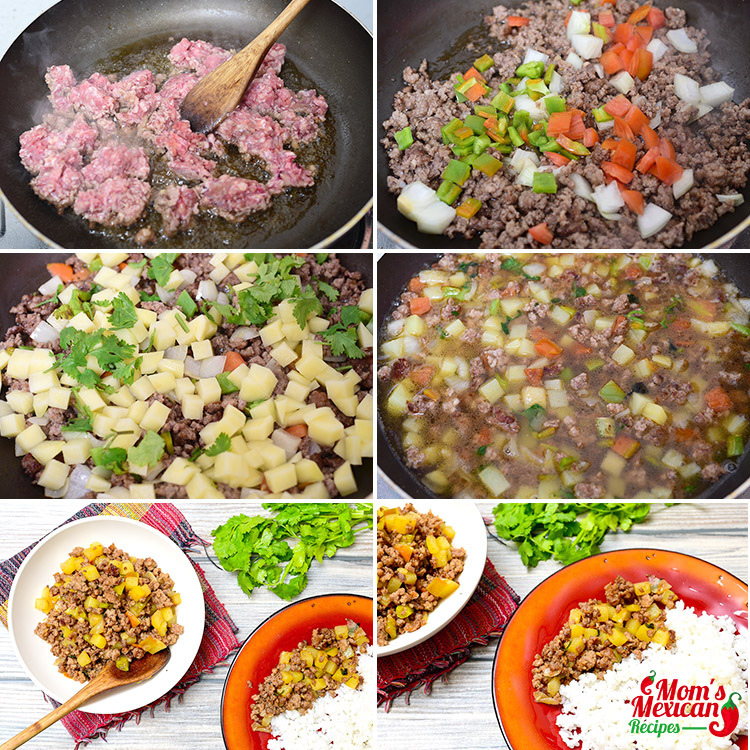 It is an easy-to-prepared, ground meat dish that is popular around Latin American especially in Mexico, Puerto Rico, and Cuba. It is also a traditional dish in Spain and favorite dish in Mexican cuisines. 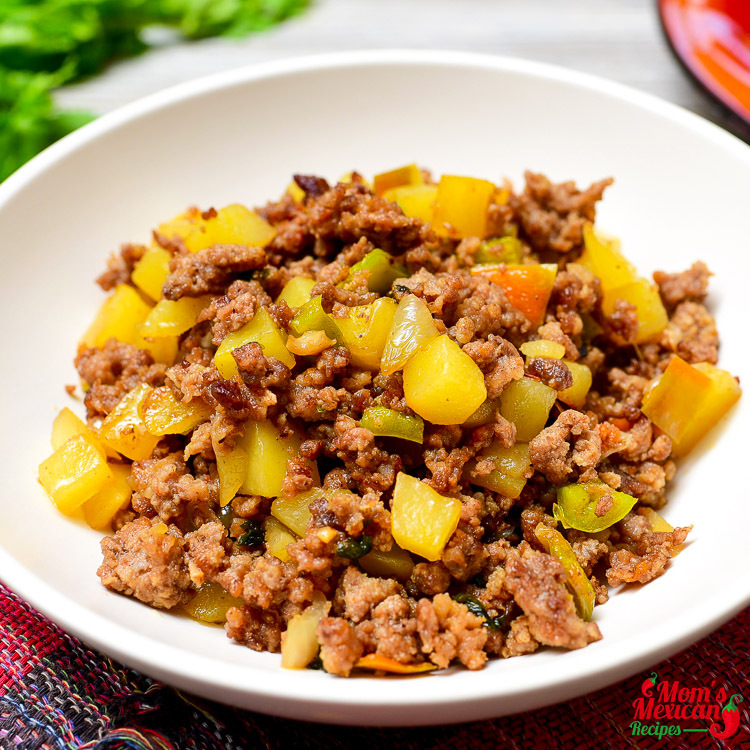 The word “Picadillo” comes from “Picada” as in “Carne Picada” or chopped meat. Each country has its own version with ingredients and how to serve it. One version of this is Cuban classic, mixes ground beef with highly seasoned tomato sauce, fried tomatoes, raisin and green olives. It is slightly saucy, often fills in empanadas or soft Tacos. 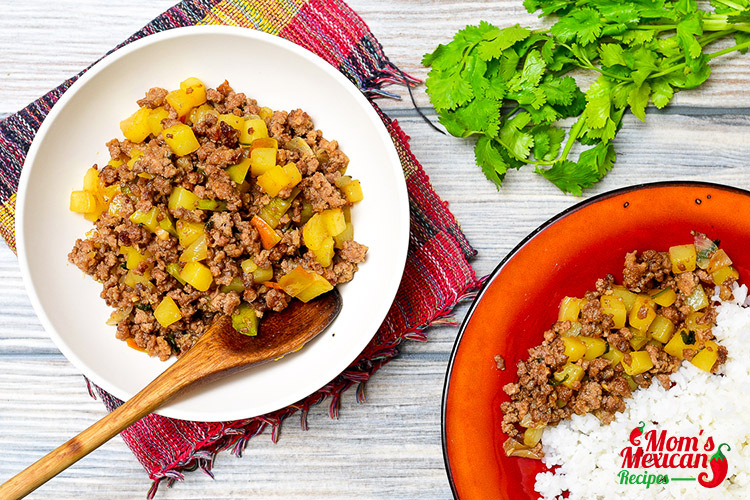 One well-known version is Mexican Picadillo. It is a common dish in most Mexican families. It is a flavorful ground beef dish with raisin added for sweetness and tomato sauce for its tangy taste. It can be served with rice or warm tortillas and can also use as a filling for Tacos, Empanadas or wraps. And it goes very well with a glass of wine or a beer will be just fine. Questions / Suggestions regarding the recipe? Comment below. Also, Don’t forget to Like our Official Facebook Page for our latest Mexican Recipes. Thank You! Made this and everyone loved it. I have a question though. You have garlic included in the instructions but it’s not in the list of ingredients. Hi Msjay – thanks, we left that off, it’s fixed now.